Section 8 Rental Housing Assistance | RG Realty Inc. 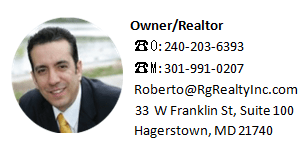 Section 8 Rental Housing -The U.S. Department of Housing and Urban Development (HUD) provides housing assistance in Hagerstown to very low-income families and individuals throughout the United States. 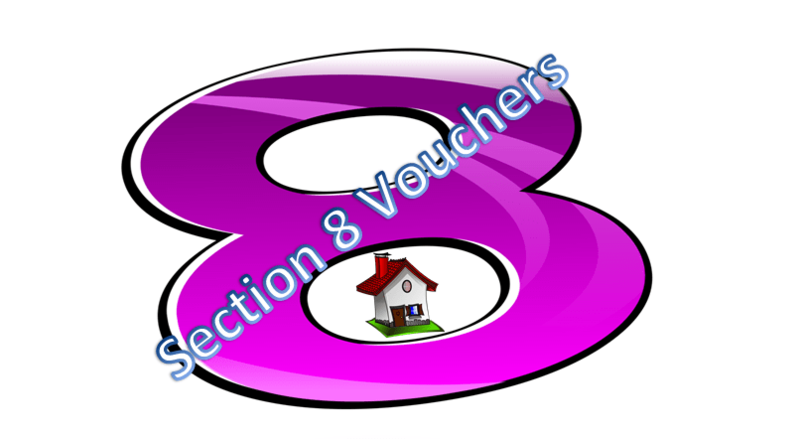 The Section 8 rental certificate program uses a voucher system in which the applicant is approved for a certain number of bedrooms. HUD provides the funding for the program but works with the local public housing authority or government agency in each state to coordinate and administer the program. The tenant finds his own rental property and the agency pays the landlord the difference between the tenant’s portion of the rent and the contract rent. The tenant is responsible for paying the landlord the balance. The vouchers are portable and can be used in any area; the house doesn’t have to be located near the issuing agency – it can even be located in another state. Properties that are available for section 8 rentals can be listed for free in a national database – Gosection8.com – that’s available for public viewing along with the landlord’s contact information. Photos can be attached to the listing for an additional fee. There are over 1.4 million section 8 households in the United States and any property has the potential to qualify; real estate agents will often list properties with the remark that section 8 tenants are welcome. A prospective tenant will locate a property for rent and, once the landlord expresses interest in the section 8 program, the housing authority sends a home inspector to ensure that the property is clean, in good repair and safe. When the home passes inspection the contracts are signed and the tenant moves in. There will usually be two lease agreements: one for the entire annual rent that the tenant signs and one with the housing authority for the portion of the subsidized rent. If the tenant is evicted, the housing authority continues to pay the subsidized portion. Although any home may qualify as section 8 eligible, homeowners’ associations may block very low income tenants. This is done by setting a minimum credit score or income level that these individuals won’t be able to meet. In addition, the housing authorities don’t screen the applicant’s criminal background history, so this can be an issue if offenses appear in the association’s report.